In addition to publications in the best (inter)national scientific journals, research at the Faculty of Behavioural and Social Sciences also leads to significant books. Books of high scientific quality are of great importance, especially when they combine scientific quality and accessibility to even non-specialists. This is why our faculty displays them on the website. 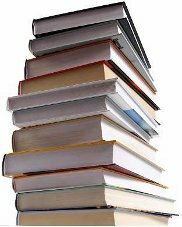 In future, you will also find information about the popularity of these books here, together with information about awards the authors may have received for them, or the presentations they will give.